D'oh! 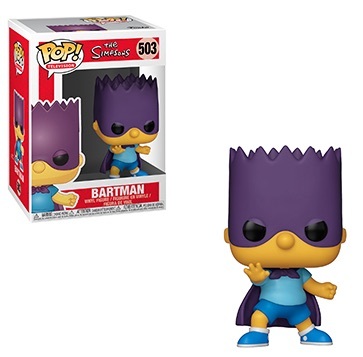 Funko Pop Simpsons features TV's unofficial royal family. 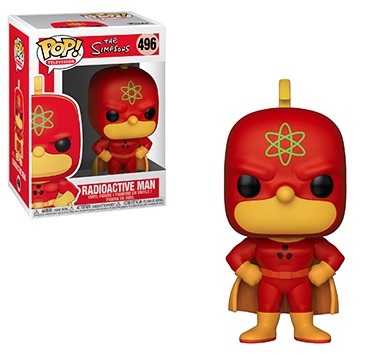 The iconic show goes with a few stylized options from the very well-known animated series. 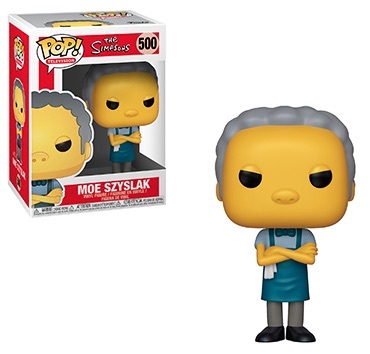 With an unmistakable look, the Pop! 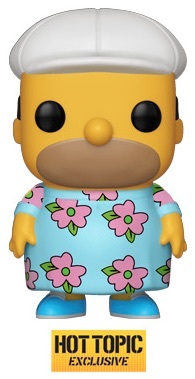 Television figure for Homer Simpson features his customary five-o'clock shadow and balding head. 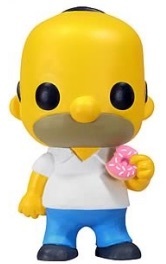 Always in search of food, Homer carries a delicious donut. 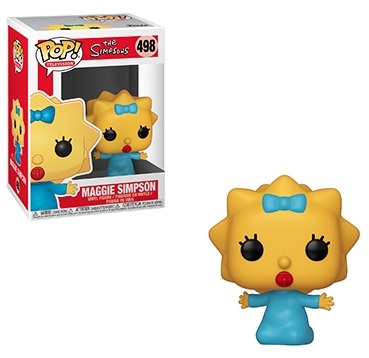 The kind, caring and nearly always patient mother and wife, Marge Simpson wears a green dress with red accessories. 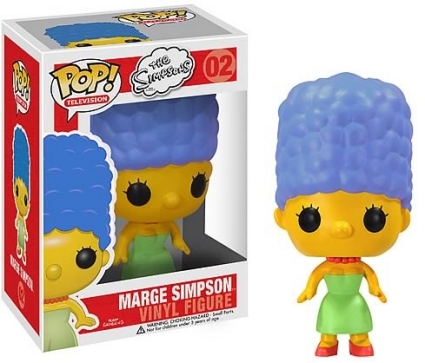 Towering over her like a blue cloud, Marge's tall hair helps her appear larger than the other figures. 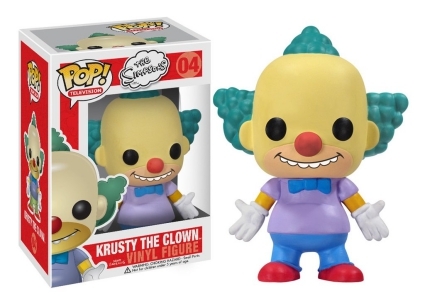 Shop for Funko Simpsons Figures on Amazon. 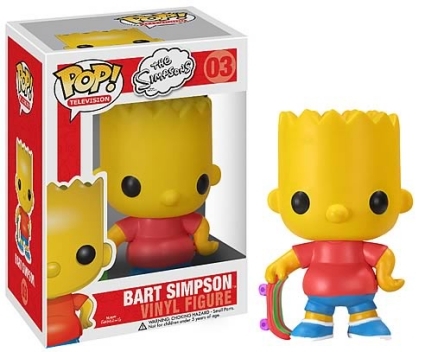 Funko Pop Simpsons also offers the smart-mouthed, albeit, secretly kind-hearted, Bart Simpson, with his skateboard. 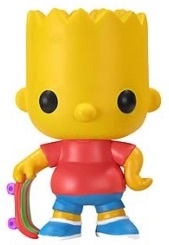 Bart is joined by his favorite television host, Krusty the Clown, who stands with open arms, perhaps waiting to give a fan a hug. 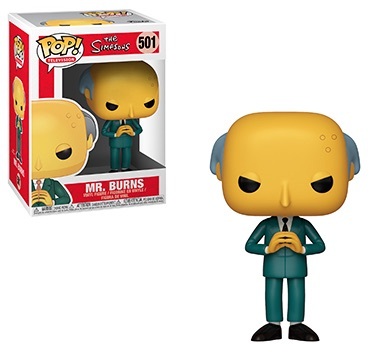 All of these vaulted figures carry a huge premium now. 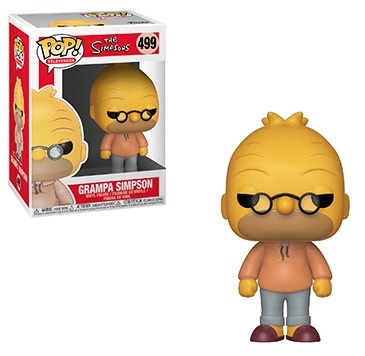 Despite the extreme popularity and interest, it was not until Toy Fair New York 2019 that Funko Pop Simpsons Wave Two was finally revealed. 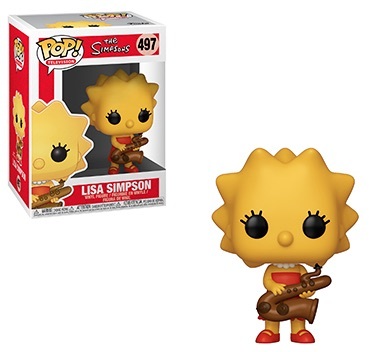 Fans looking for other Simpsons figures will find family members Lisa and Maggie in the Kidrobot Simpsons Treehouse of Horror Figures, while NECA Simpsons 25 of the Greatest Guest Stars Figures is reserved for notable guest appearances. 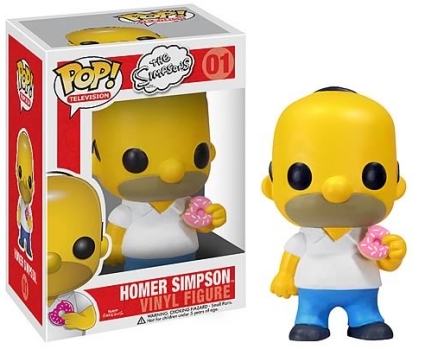 In addition, The Simpsons is forever immortalized via cardboard with 1990 Topps Simpsons and 2000 Inkworks Simpsons 10th Anniversary.